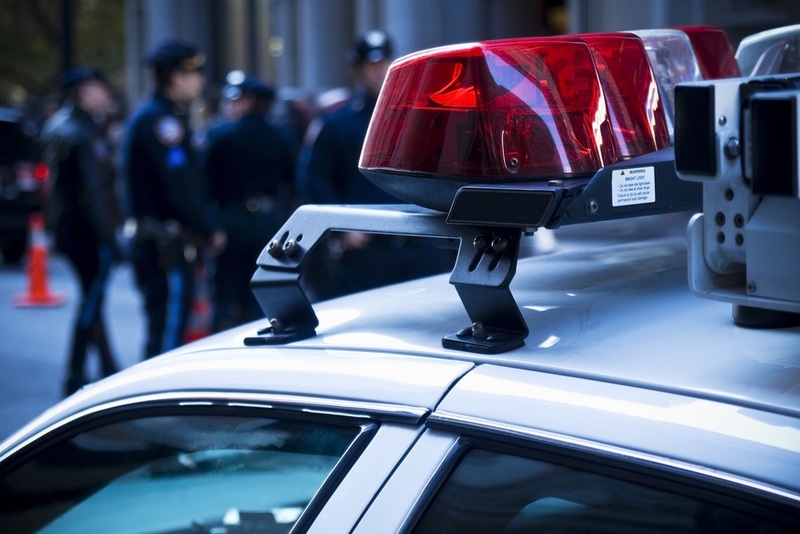 PHILADELPHIA – A New Jersey motorist claims she was unlawfully detained and that her vehicle was wrongly confiscated by a member of the Philadelphia Police Department, while driving in West Philadelphia two years ago. Lonja Jordan of Sicklerville, N.J. filed suit in the Philadelphia County Court of Common Pleas on Aug. 13 versus Officer Crystal Benson of Philadelphia. The suit states on Aug. 14, 2016, Jordan was lawfully driving her black Toyota Sedan on the 5600 block of Chestnut Street in Philadelphia, when Officer Benson initiated a motor vehicle stop – to which the plaintiff says she fully cooperated with, by complying with the officer’s request to see her driver’s license. However, Officer Benson allegedly detained Jordan and did not allow her to leave. “Defendant Officer Benson issued the plaintiff a citation for violating Section 1543(a) of the Motor Vehicle Code (driving with a suspended or revoked license) or otherwise caused such a citation to issue. Notwithstanding the fact that the plaintiff was validly licensed and privileged to drive, defendant Officer Benson confiscated the plaintiff’s motor vehicle, i.e. ‘live-stopped’ the vehicle,” according to the lawsuit. As a result, Jordan alleges she was forced to expend time and money to recover possession of her vehicle, suffered distress and emotional anguish and was deprived of her liberty. In a reply to the new matter filed the very same day, the plaintiff categorically denied it as a conclusion of law to which no response was required. On Nov. 20, per order of Philadelphia County Court of Common Pleas Judge John M. Younge, the case was transferred to arbitration, pending further proceedings. For counts of conversion and false arrest/imprisonment, the plaintiff is seeking compensatory damages, punitive damages, attorney’s fees and costs under a theory of vicarious liability. The plaintiff is represented by Leonard K. Hill and Jason Javie of Hill & Associates, in Philadelphia. The defendant is represented by Andrew F. Pomager of the City of Philadelphia’s Law Department, also in Philadelphia.